In the next 12 months, Honda will launch 3 all-new cars in the Indian market. All three cars were showcased at the 2018 Indian Auto Expo. Here are more details on what’s coming in. 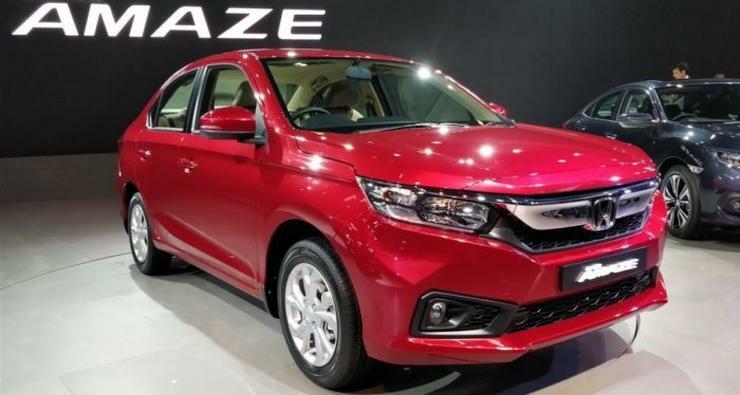 The all-new, 2nd generation Amaze is likely to be launched in India during April. The new car is a sub-4 meter offering – a compact sedan that will compete with the Maruti Dzire. The 2018 Amaze gets a brand new design, and the car seems taller than before, with a plunging roofline. The front and rear end styling is also new. The engines of the new Amaze will be carried over from the older version. The petrol will be a 1.2 liter unit with 87 Bhp-110 Nm and the diesel will be a 1.5 liter turbocharged unit with 98.6 Bhp and 200 Nm. Both engines will get 5 speed manual gearboxes as standard, and CVT automatic transmissions as an option. The 4th generation CR-V will be sold in India as a 7 seater. It’s the first time that Honda is selling the CR-V in India with such a layout. 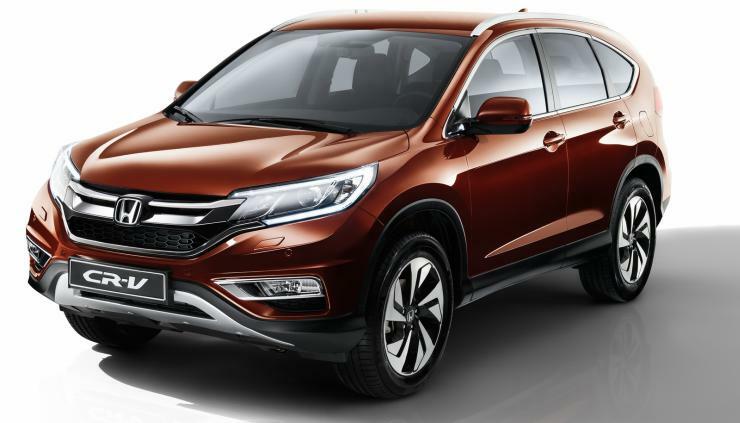 The SUV will be a Toyota Fortuner rival and will be assembled by Honda in India through the CKD kit route. The new CR-V will also get 1.6 liter turbo diesel engine. Again, it’ll be the for the first time that Honda is offering a diesel engine on the CR-V sold here. The SUV will also be available with a petrol engine. While the diesel engine will be front wheel driven, the petrol will get both front wheel drive and four wheel drive options. The CR-V will be launched by the end of this year. Early next year, Honda will launch the all-new, 10th generation Civic sedan in India. The car will sit above the City sedan in terms of pricing and positioning. It will be offered with both petrol and diesel engines. The diesel engine will be the same unit that the CR-V gets, but a lower state of tune is likely for the lighter Civic.